You may think that the flip phone market is dead. Think again. 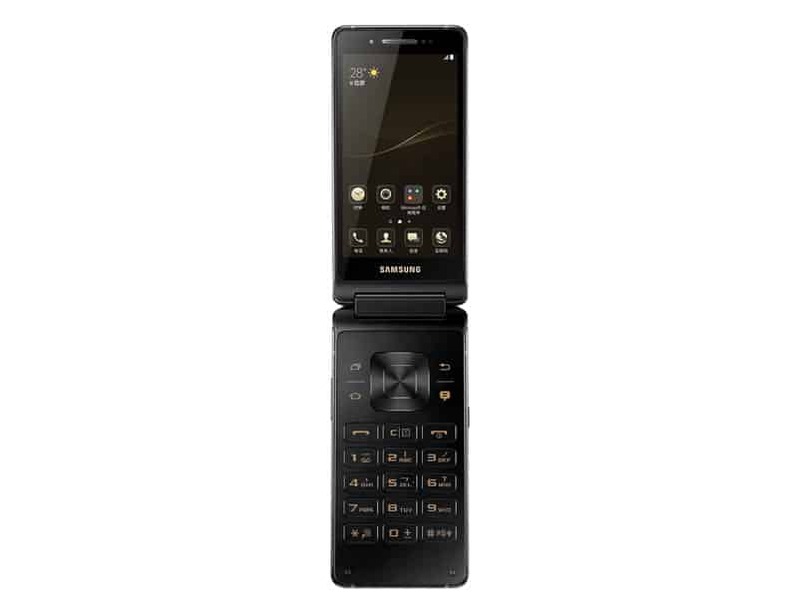 Apparently, neither is the flip phone market dead nor has Samsung’s love for the flip phone. The South Korean tech giant has launched a new flip phone in China called the Leader 8 and it comes packing specifications that are better than the majority of smartphones out there. 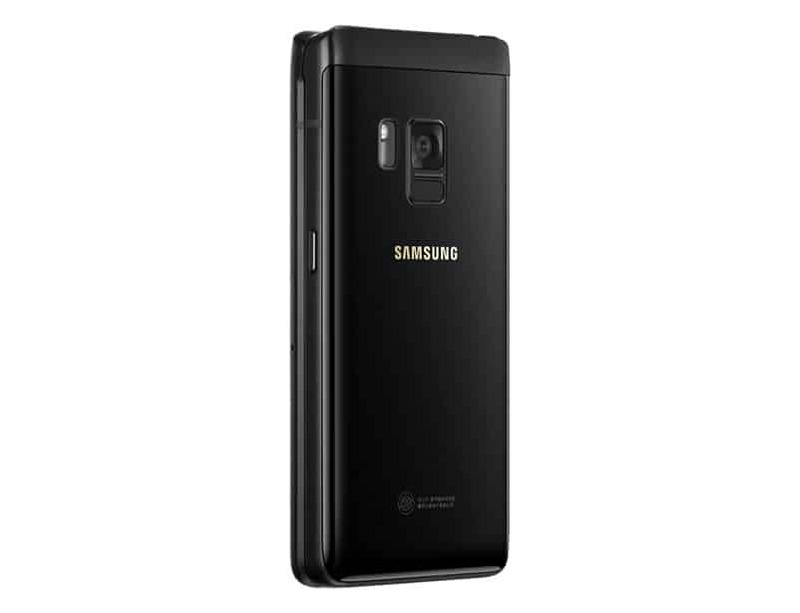 Being a flip phone doesn’t mean it comes with a plastic casing, instead Samsung has used aviation-grade aluminum for the Leader 8 making it a very durable phone. At the back you get the camera, LED flash and a fingerprint scanner! There’s also wireless charging available. There’s no Bixby available (not that you needed it anyways) but it does have S Voice and Samsung Pay via NFC. Opening up the phone, you will find a control pad surrounded by buttons. You can also configure one of these buttons to perform a pre-defined task such as opening an application or taking a picture. Moving on to the display of the Leader 8, or should we say displays? Since the phone has 2 of them. Both are the same though, 4.2-inch full HD Super AMOLED displays. It’s “only” 1080p but given the screen size, the display is going to be super sharp. One of the displays is outside of the phone and the other one is inside when you flip it open. The display on the outside will let you quickly check notifications and other information like the date, time and call reminders. On the performance side, the Leader 8 is no slouch, at least on paper. The Leader 8 houses a Qualcomm Snapdragon 821 processor along with 4 GB RAM. The SD 821 chipset may sound old, but it is a flagship level processor that is also found in the Pixel phones, Oneplus 3T etc. So in short, good performance is probably not going to be an issue for the Leader 8. Internal storage is also a very reasonable 64 GB and if you still somehow feel that this is not enough, you can expand it via a microSD card. The primary camera on the Leader 8 is a 12 MP sensor with f/1.7 aperture and an LED flash. If it is anything like the S8’s camera, it should be a solid shooter and will provide excellent images. The front camera is 5MP which should also take some decent selfies. Keeping everything powered is a 2,300mAh battery which also supports wireless charging. For smartphones a battery of that size may not be ideal but for a small flip phone such as the Leader 8, it should be more than enough to last a day or two.